This festive season, there appears rush in the fashion market. An international export chain of branded ready-made garments is conducting its sale of Luxury Brands readymades at Chitnavis Centre in Civil Lines, near Hislop College in the city to sell the high quality branded readymade garments at unbelievably low prices. The sale is displaying new collections for festive and wedding season in readymades for the entire family. The Luxury Brands available in the sale are sold at very reasonable prices. These brands are the products which people always dream to have one. Now, these brands are for Nagpurians with upto 90 per cent discount. Customers can themselves compare the rates of garments available in the sale with any brands and online sites stores, informs the organisors. The readymade garments in the sale for men’s, ladies and kids carry the latest styles and fashion wears with a value for money buying experience. The entire stock is offered with upto 90 per cent discount for this festive season. The most liked and admirable range for men’s are branded shirts, T-shirts, shorts, trousers and jeans. The easy and stylish ladies wear like - kurties, suits, tops, jeans, office wear shirts and trousers are in vogue particularly for youngsters. Eyes-catching collection of men’s and kids are being sold with the lowest ever price tags and proving to be major attraction on shelves of the sale which is receiving good response from visitors. The sale is offering more than 40,000 pieces of readymade garments to choose from. 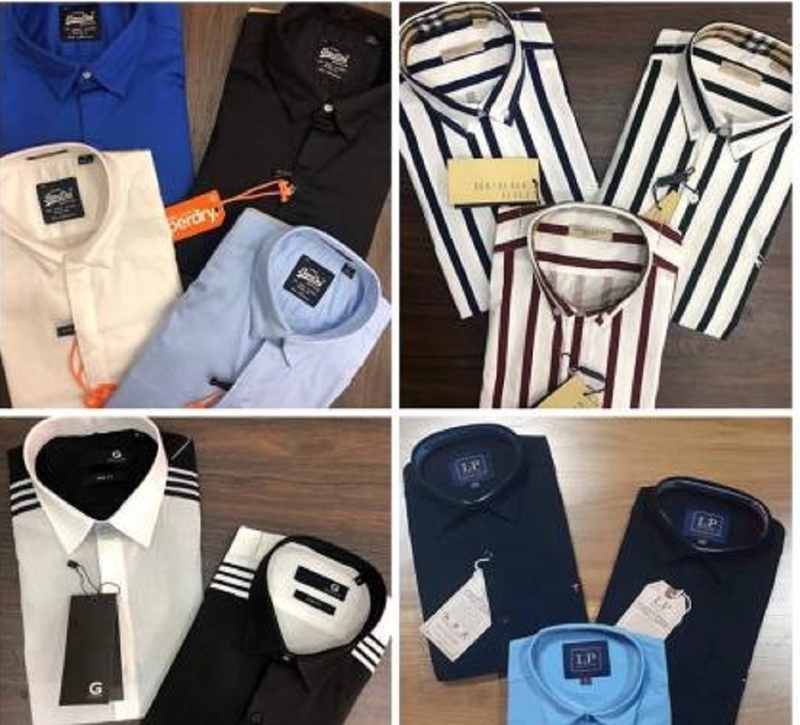 Men’s wear are available at the rate from Rs 200 to Rs 800, ladies wear from Rs 150 to Rs 550, kids wear from Rs 150 to Rs 550 and many more varieties in ladies wear are also available in huge stock. In women’s wear also the entire stock availed is the most inn thing casual wear for everyday and rugged use specifically for working men’s, women’s and also the students are on display with more choices in varieties and colours which are again with tempting low prices after discounts.